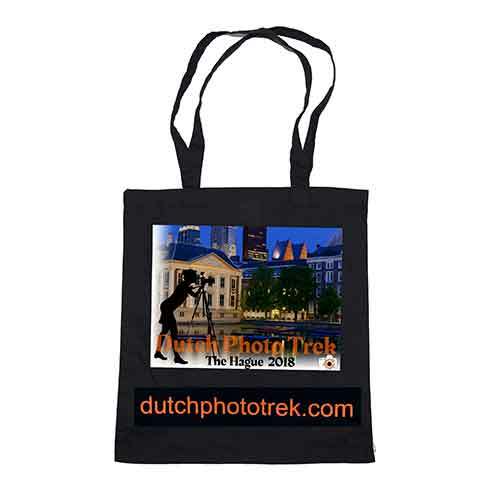 Do the trek, carry the bag! 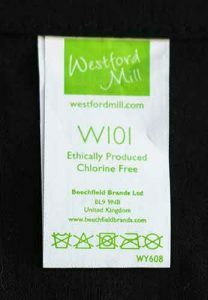 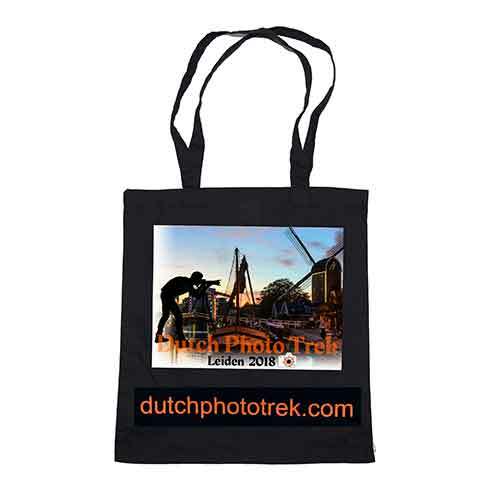 Our exclusively designed tote bags are available to purchase from mugsonshirts.com, price 9.95. 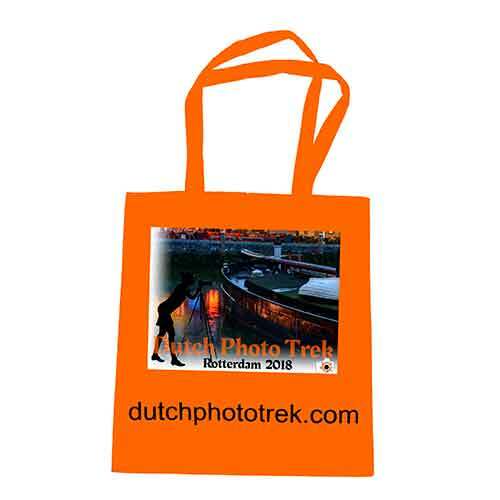 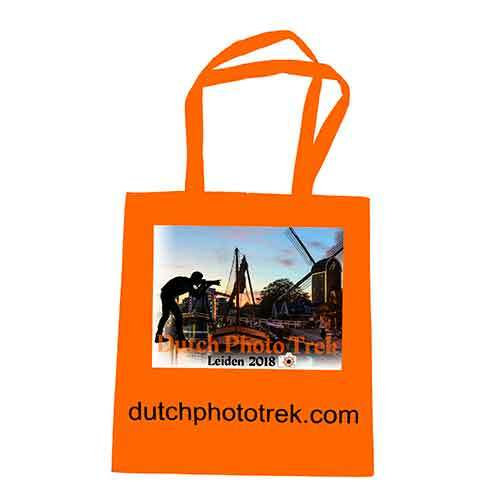 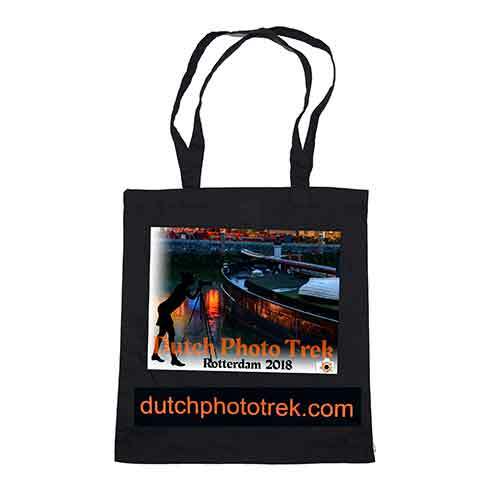 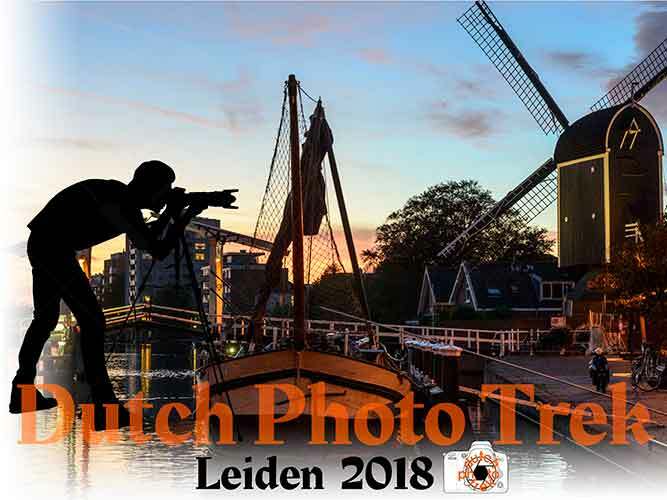 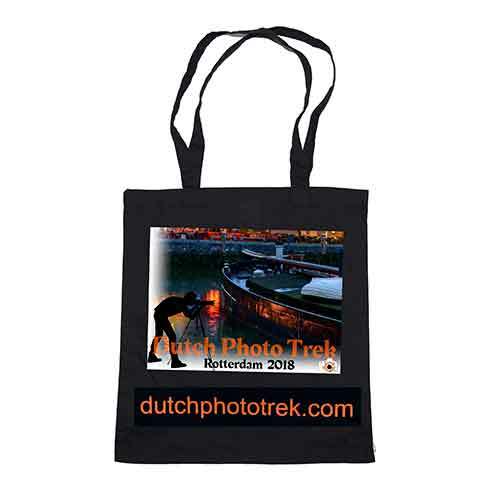 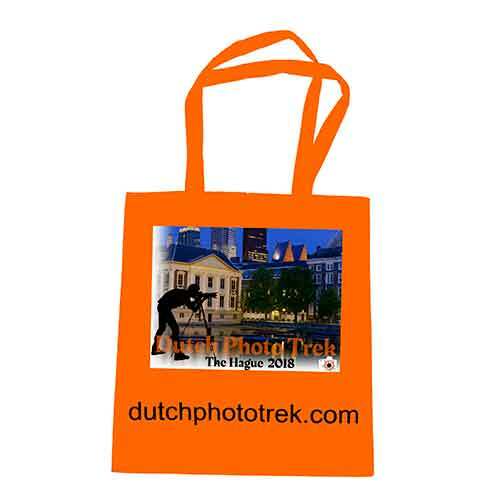 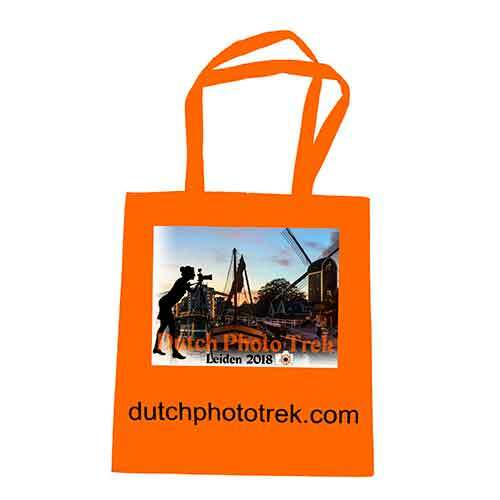 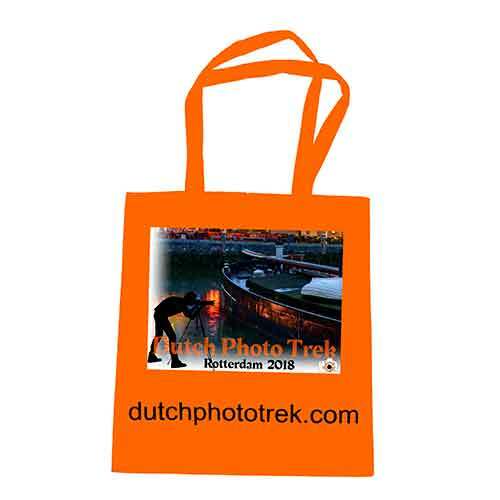 Alternatively, you can have the tote bag printed with your own picture!